July 4, 2015 (La Mesa) – A two-alarm fire 8420 Buckland Street in La Mesa on Friday morning started in a kitchen and caused $325,000 in damages to three apartment units and the contents, Heartland Fire reports. 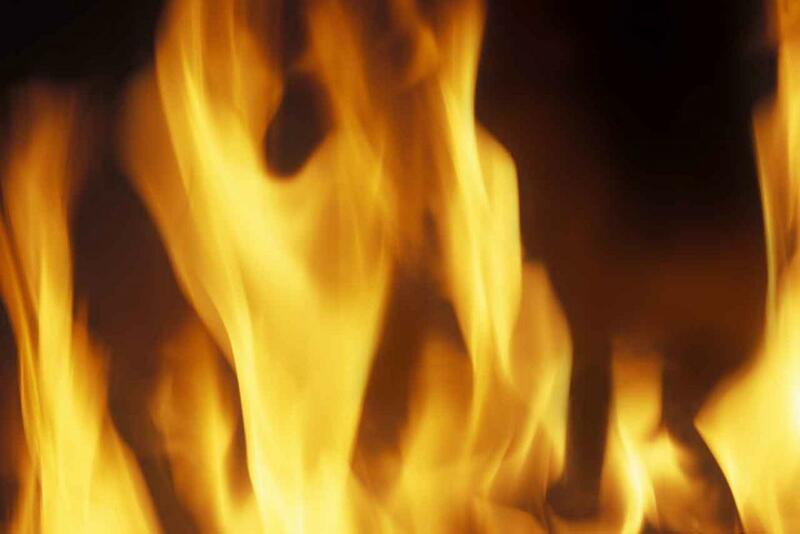 May 14, 2015 (Lemon Grove)--At approximately 7:51 p.m., Sunday, May 3, Heartland Fire & Rescue crews in Lemon Grove, responded to reports of a structure fire in the 25-hundred block of Pergl Street. Upon arrival firefighters found heavy smoke coming from a single-story structure at 2523 Pergl Street. February 14, 2015 (El Cajon ) –, Heartland Fire Dispatch received reports shortly after 8:30 this morning of a structure fire. Heartland Fire & Rescue crews, returning from an earlier call, saw the smoke and were on scene of the fire in two minutes of the call. They found the smoke coming from an upstairs bedroom area of a two-story condominium unit at 288 Roanoke Road in El Cajon. August 2, 2014 (La Mesa) - On Tuesday, August 5th, the City of La Mesa will participate in National Night Out. 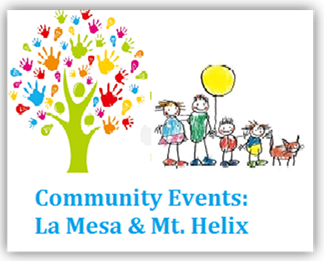 Every August, La Mesa Neighborhood Watch groups organize fun and informative community events with their neighbors and friends to promote crime prevention and strengthen police and community partnerships. Members of the La Mesa Police Department and City officials will meet with these groups to share information and field questions about neighborhood and city concerns. May 24, 2014 (San Diego)-- Table 926 , a restaurant in San Diego, is partnering with Events Uncorked for a San Diego Fire Relief Benefit the evening of Wednesday, May 28. October 11, 2012 (San Diego) – On October 18 at 10:18, San Diego County residents will “Drop, Cover, and Hold On” in the Great California ShakeOut, the largest earthquake drill ever. Below are Eartqhuake Safety Dos and Don’ts. At 10:18 a.m. on October 18, 2012, we will “Drop, Cover, and Hold On” in The Great California ShakeOut, the largest earthquake drill ever! During earthquakes, drop to the floor, take cover under a sturdy desk or table, and hold on to it firmly. Be prepared to move with it until the shaking stops. The area near the exterior wall of a building is the most dangerous place to be. Windows and architectural details are often the first parts of the building to collapse. To stay away from this danger zone, stay inside if you are inside and outside if you are outside.